Toronto's second brick-and-mortar cannabis retailer is set to open in Yorkville on Sunday morning, and staff there say technology will play a key role in the customer experience. Toronto's second brick-and-mortar cannabis retailer is set to open Sunday morning, and staff there say technology will play a key role in the customer experience. 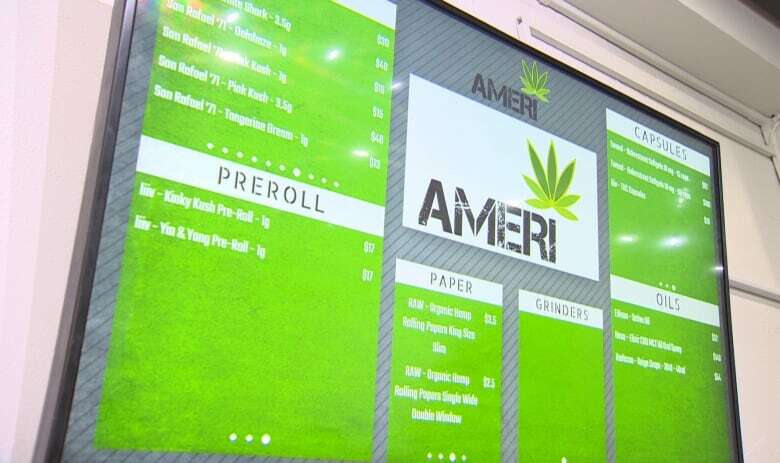 Ameri, located at 20 Cumberland St. in Yorkville, isn't trying to be the "brick warehouse of pot vendors," said Rob, a manager at the store. The company maintains a policy that staff only provide their first names, given concerns that they could face reprisals at the Canada-U.S. border if their surnames are publicly available. "We're trying to be a more boutique location with knowledgeable staff. We want people to enjoy their visit, get what they need and hopefully we can be of assistance," he continued. 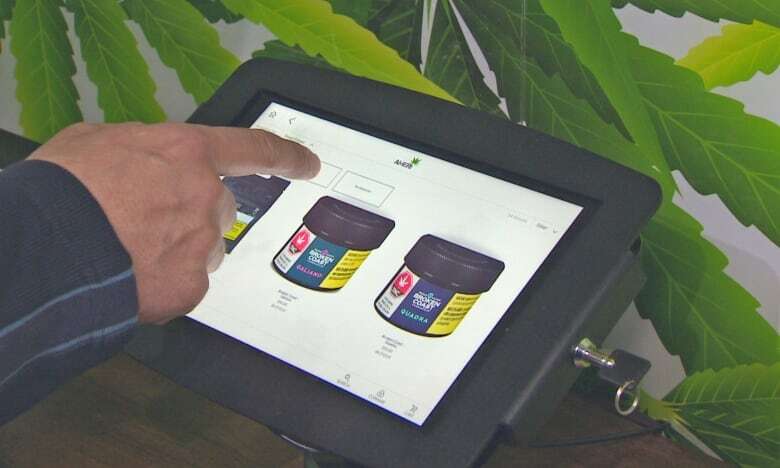 Customers will be able to browse various products in person, but they can also use tablets to learn more about and compare different cannabis strains. Orders are entered into the tablets before clients then move on to an "express counter" to complete the purchase, said Rob. Staff admit that products will be "marginally more expensive" than what is currently available from the province online. 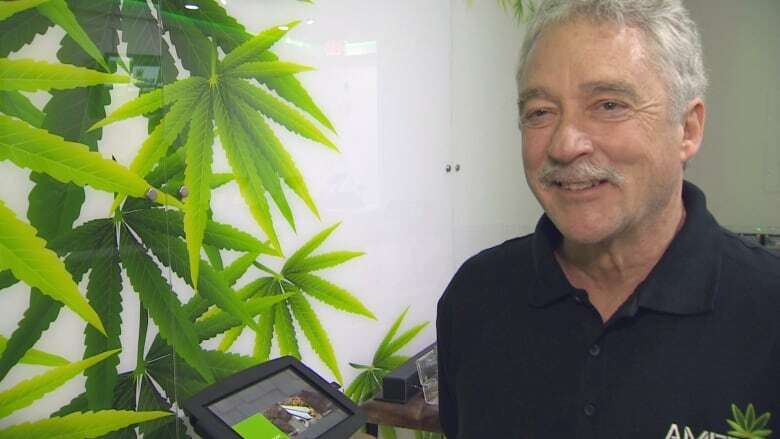 "Hopefully the experience and the availability of the product will instantly make it worthwhile," Rob said, adding that he can guarantee the retailer won't run out of cannabis anytime soon. Shortages plagued the rollout of the provincially-run Ontario Cannabis Store, which operates online and also supplies bulk cannabis orders to retailers. "We have more than enough product. There's no need to panic to come down and buy product," he said. Toronto's only other retail location, The Hunny Pot on Queen Street W., has been packed more or less since it opened on April 1. Customers routinely wait up to an hour to purchase cannabis. The City of Toronto will likely have a total of five retailers open in the next weeks and months. It's not yet known when the provincial government may allow more stores to apply to open their doors. Rob told CBC Toronto that Ameria initially hoped to have a "soft launch" so that its staff could get acquainted with its product line more slowly. But the apparent demand has been overwhelming. "The word got out that we were opening, and people have been coming to the door." When Ameri's application for a retail location was first posted online by the Alcohol and Gaming Commission of Ontario, some expressed surprise that a store would open in Yorkville — a neighbourhood known these days mostly for its luxury condos and high-end fashion outlets. But Rob said the operation has "not had any resistance whatsoever from the community." "Our neighbours have been quite friendly," he added. Would-be customers should take note, though, that there's essentially no public parking in the vicinity of the shop.